Just as professional sports teams work proactively to keep their athletes healthy by utilizing certified athletic trainers and other professionals to work one-on-one with the players, we believe that businesses should do the same. Offering clients specialized attention with our Physical Readiness System and Human Maintenance System , our staff has the expert skills and solutions to address musculoskeletal aches and pains (and more) before they become expensive and painful. 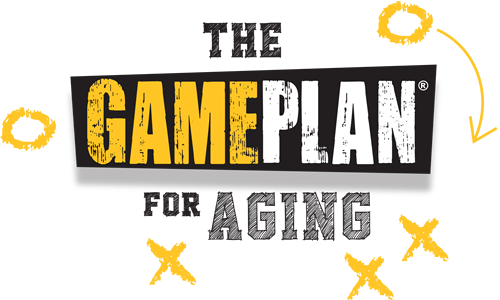 Effective Engagement An educational and motivational behavioral modification training, The Gameplan for Aging, Your Four Quarters of Life, utilizes a sports analogy for aging and LIVING by walking participants through their 4 quarters of life. 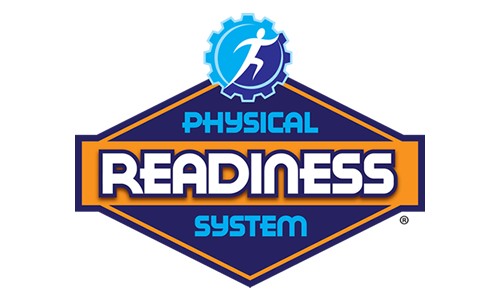 The Physical Readiness System is an on-the-clock warm up and stretch routine developed specifically for employees to participate in before engaging in work. 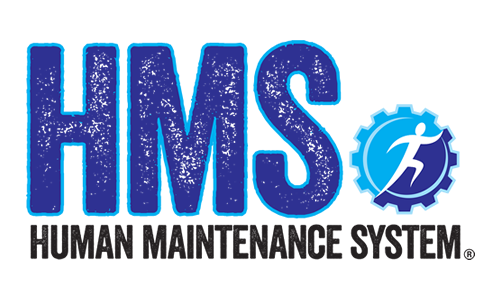 The HMS is a comprehensive system that proactively trains and treats your workforce as if they were a professional sports team. This is our most intense system with the best outcomes for your workforce and for your company. 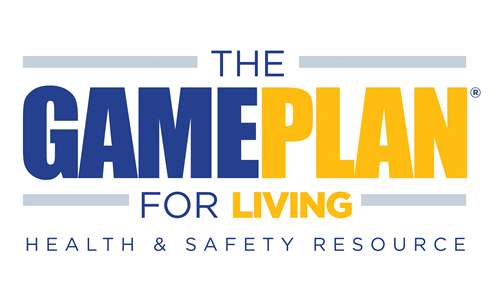 The Gameplan for Living Health and Safety Resource is a web-based platform with 100's of training videos, e-books, handouts, manuals and monthly newsletters for your Management Team. 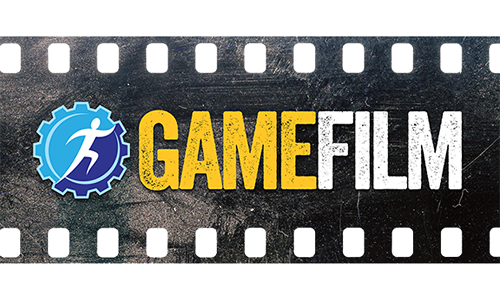 On-the-Job Game Films are customized video used to train your employees, not only how to do a specific task, but also what muscle groups are used to perform that task safely. I have been in Corporate Safety & Health for Consumers Energy for over 27 years and have seen lots of safety initiatives. 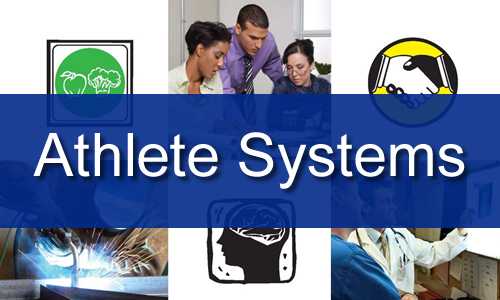 The Occupational Athletics Training Program and Human Maintenance System using certified Athletic Trainers has the most immediate, and I predict the most long lasting, impact of all the initiatives we have launched. This program has a positive impact on safety performance, productivity, morale, and quality of life. The Occupational Athlete Program has been a huge success at our company. The program has helped us reduce our work place injuries, improve the health and wellness of our employees, and has created a team atmosphere in our organization, which resulted in improved morale and attitudes of the employees. The Nutritional Facts and Safety Message that is read each night motivates our employees to live a healthier and safer lifestyle.